2019 ACM Awards: Keith Urban Covers "Burden"
Country music star Keith Urban's take on "Burden" is just another reminder of why he totally deserves his 2019 ACM Awards Entertainer of the Year title! 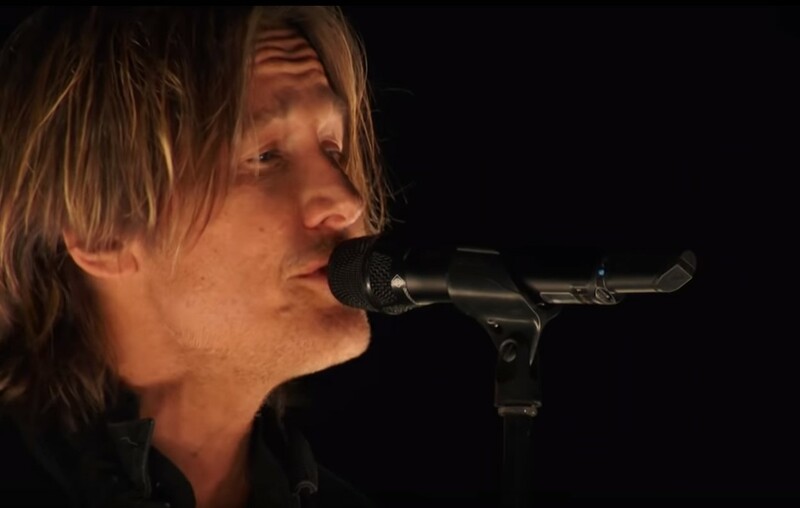 Country music superstar Keith Urban chose to perform his cover of Foy Vance’s “Burden” during the 2019 ACM Awards. “There’s a lot of people going through hard times everywhere, and I’ve been through that,” Urban said. “This song spoke to that part of my life so profoundly, so spiritually. I just had to do it,” Urban shared with the Tennessean about the song. Watch the star’s moving performance below! Share this cover with others who need to hear it!